Xiem Precision Applicator set includes 3 ounce bulb, nickel plated connector and 14, 16, 18 and 20 gauge applicator tips. 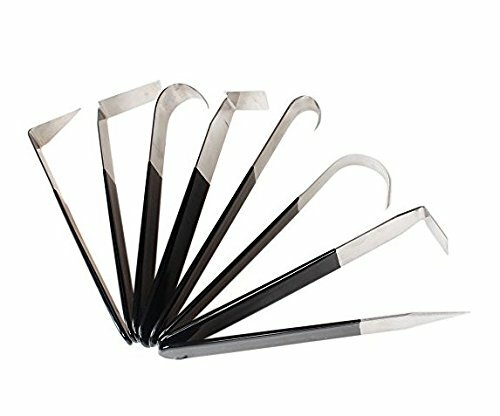 Applicator is perfect for designing and precise decorating as it is lightweight, easy to use and clean. It finds application in slip trailing, writing, painting or other decorating uses. 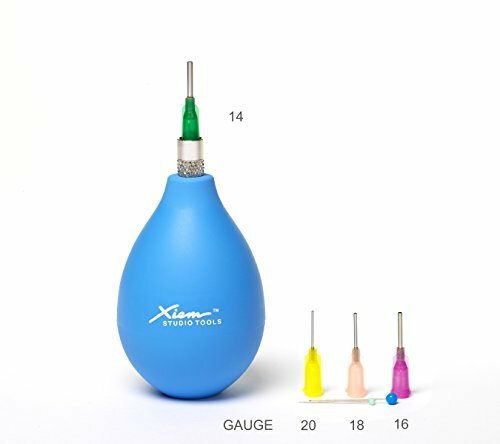 Xiem Precision Applicators set includes 3 ounce bulb, nickel plated connector and 14, 16, 18 and 20 gauge applicator tips. 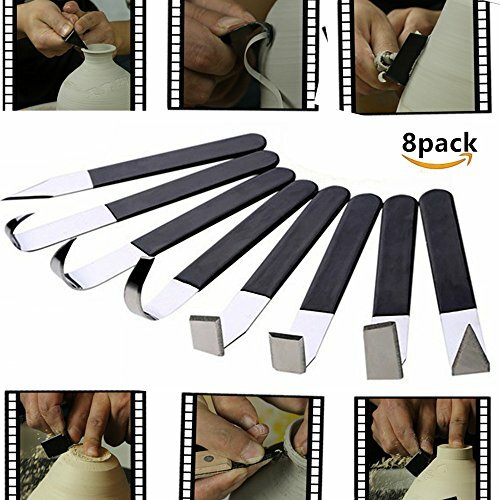 Applicator is perfect for designing and precise decorating of pottery and clay as it is lightweight, easy to use and clean. It finds application in slip trailing, writing, painting or other decorating uses.